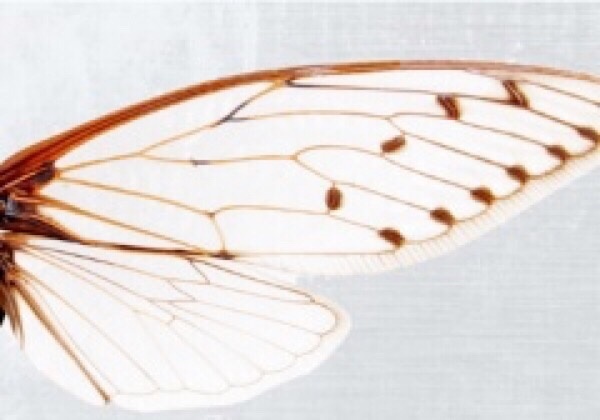 Foi prolongada até 28 de setembro a data-limite para submissão de candidaturas ao Curso Avançado cE3c Entomological collections, Insects Systematics and Evolution, leccionado por Luís Filipe Borges e colaboradores (cE3c). Este curso terá lugar entre 15 e 19 de outubro de 2018 no Museu Nacional de História Natural e da Ciência (MUHNAC), em Lisboa. 22-26 outubro, 2018: Bioinformatics analysis of biological sequences (Teresa Nogueira & Rita Ponce). Data-limite de candidaturas: 28 de setembro. 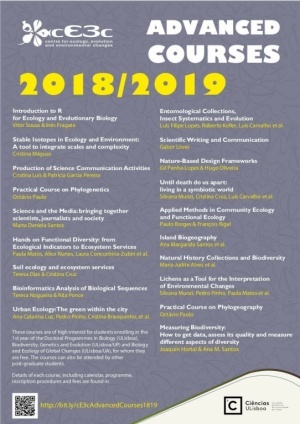 5-9 novembro, 2018: Natural History Collections and Biodiversity (Maria Judite Alves et al.). Data-limite de candidaturas: 12 de outubro 2018. 12-16 novembro, 2018: Production of Science Communication Activities (Cristina Luís & Patricia Garcia Pereira). Data-limite de candidaturas: 12 de outubro 2018. Mais informações sobre os programas destes e de outros Cursos Avançados cE3c e valor de inscrição disponíveis aqui. 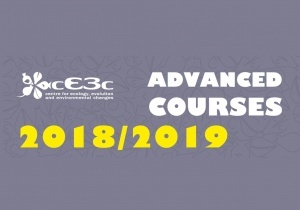 The deadline for applications to the cE3c Advanced Course Entomological collections, Insects Systematics and Evolution, taught by Luís Filipe Borges and collaborators (cE3c), was extended until September 28. 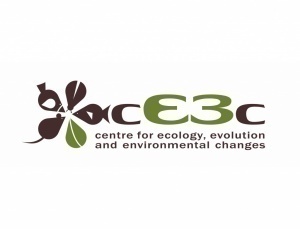 This course will take place on Octoer 15-19, 2018, at the National Museum of Natural History and Science (MUHNAC), in Lisbon. October 22-26, 2018: Bioinformatics analysis of biological sequences (Teresa Nogueira & Rita Ponce). Deadline for applications: September 28, 2018. 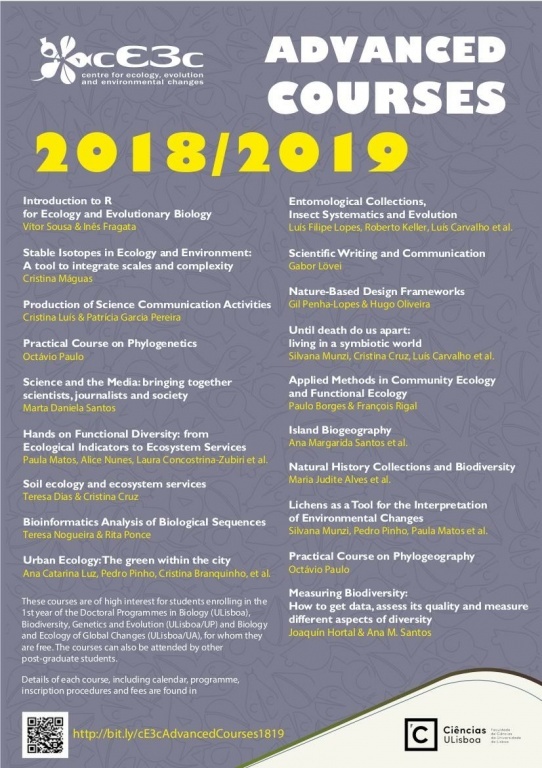 November 5-9, 2018: Natural History Collections and Biodiversity (Maria Judite Alves et al.). Deadline for applications: October 12, 2018. November 12-16, 2018: Production of Science Communication Activities (Cristina Luís & Patricia Garcia Pereira). Deadline for applications: October 12, 2018. More information about the programmes of these and other cE3c Advanced Courses and inscription fees available here.